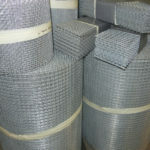 Hardware wire cloth mesh is available in rolls ranging from 24 inches to 72 inches wide and 100 feet long. 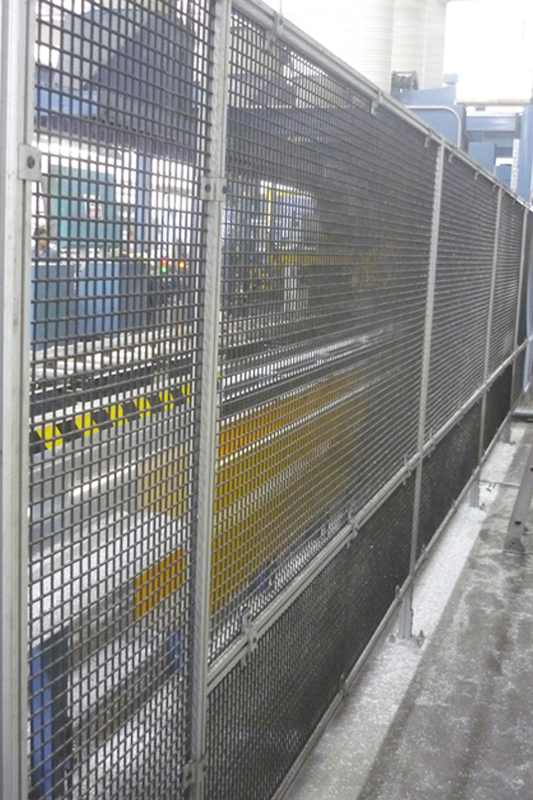 Wire cloth from Direct Metals can be cut to fit your specifications. 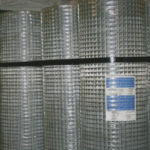 Hardware cloth is a superior product when compared to traditional chicken wire. 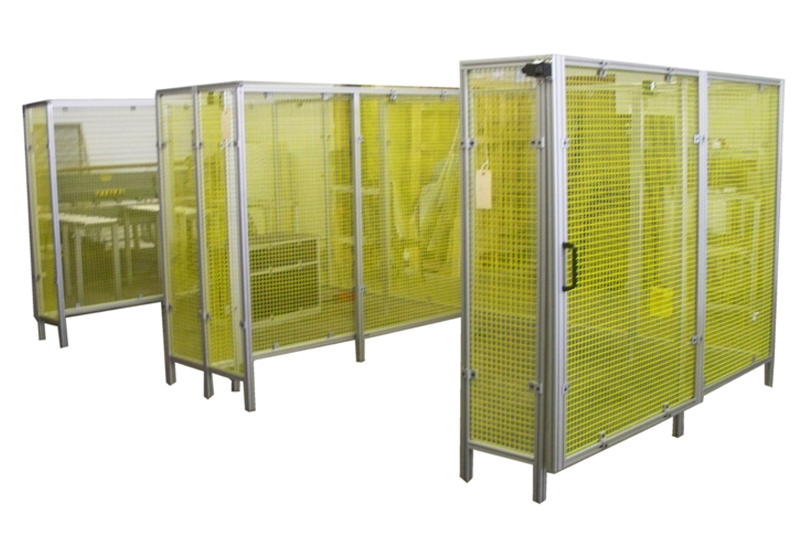 The difference is in the protection hardware cloth offers. 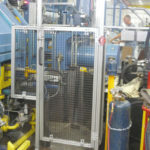 Chicken wire confines chickens and other farm animals to their specific areas, however the large openings and flexible qualities of chicken wire allow for predators to eventually gain access. Hardware wire cloth, on the other hand, keeps natural predators out. 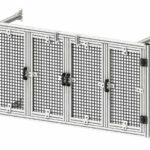 The small openings and sturdy design of the hardware cloth features block outside animals from intruding. Investing in hardware cloth prevents potential heartache and financial losses. 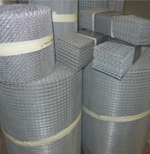 Hardware wire cloth is used in various kinds of filters. 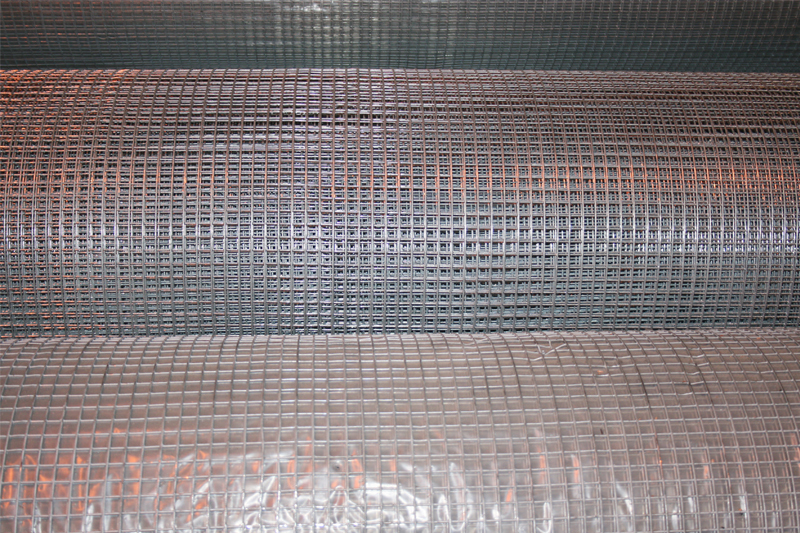 The automobile, construction, chemical, rubber, plastic, and food and beverage industries all utilize the versatile hardware cloth. 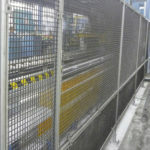 If you are new to hardware wire cloth, you should become familiar with wire cloth and its terminology. 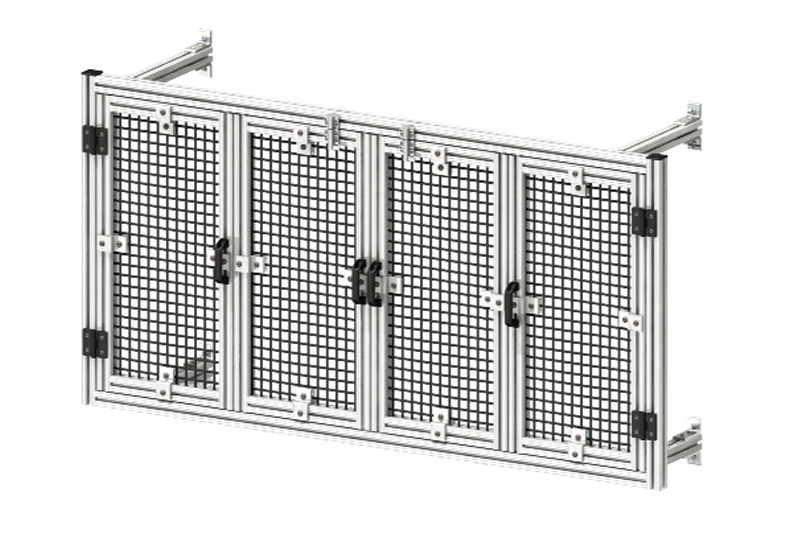 This page and our wire mesh mini catalog are great resources. 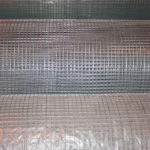 Purchase a full roll of hardware wire cloth material as opposed to a smaller amount, in order to receive the best price. 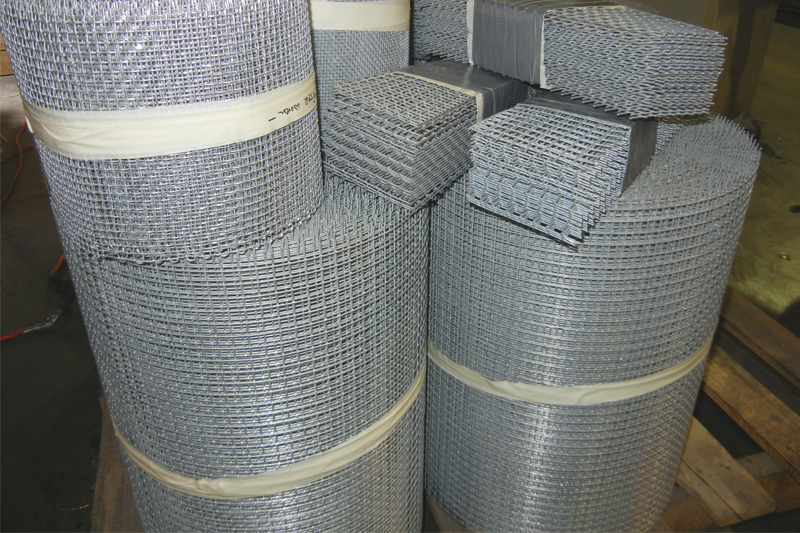 We have one of the largest inventories of wire mesh in the U.S. and have the hardware cloth available to meet your specifications. 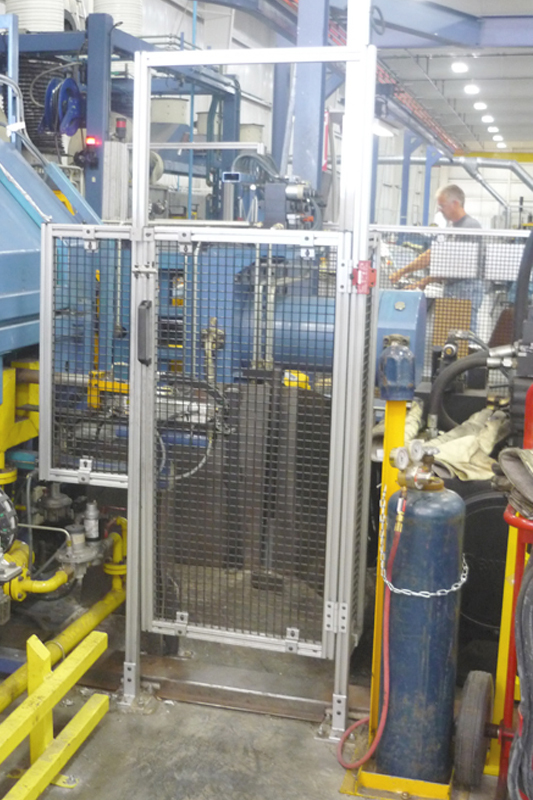 Our metal experts can help you find the best metal or fiberglass products for your project. 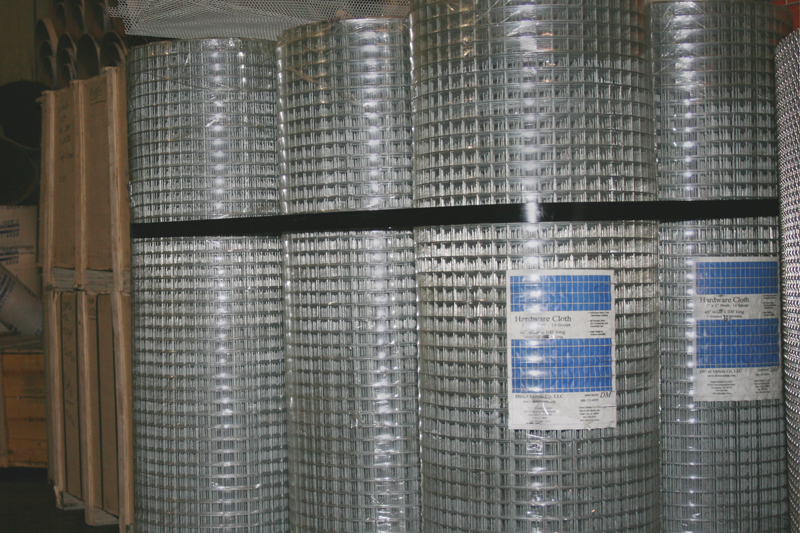 Call us Toll Free at 800.711.4939 to speak to one of our sales representatives about your wire cloth needs!